This small shop counter is a very rare piece! 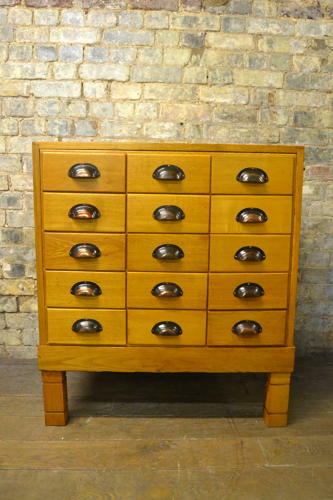 It has plenty of drawers to store your products, and it would look fabulous in any retail or home location. Been fully restored with all new glass.